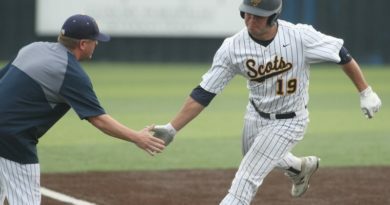 Highland Park’s ability to win close games has vaulted the Scots into first place in District 11-5A. HP held off a second-half rally by Carrollton Newman Smith to pick up a 74-66 road win on Tuesday, despite playing without leading scorer Reilly Seebold. 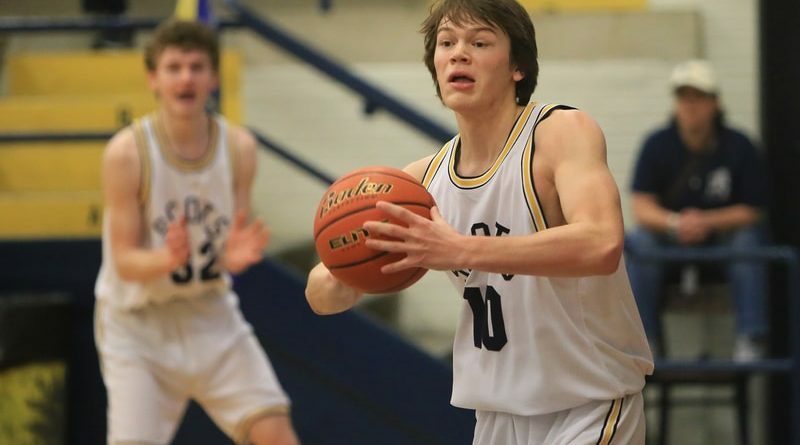 Dillon Powell tallied a season-high 25 points as the Scots (15-9, 5-1) surged to their fifth consecutive victory, breaking a first place tie with the Trojans atop the standings. 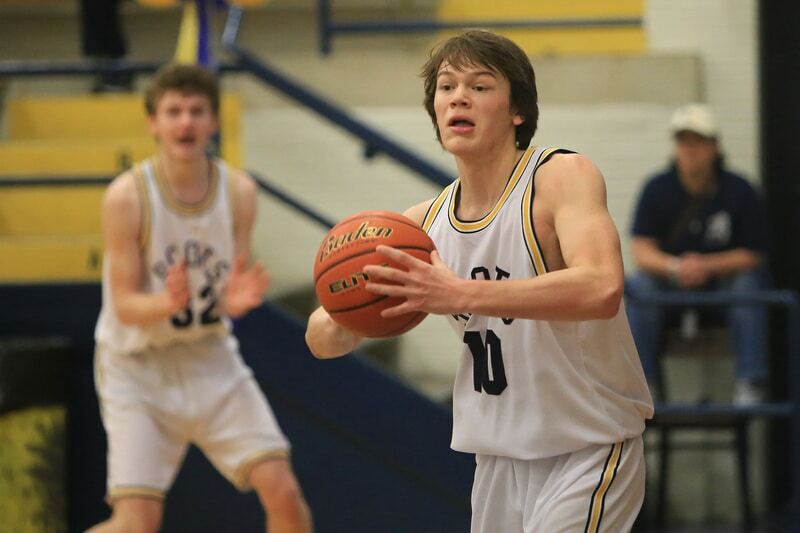 Worthey Wiles added 19 points for HP, while Prince Dorbah had 14 and Jack Feld had 10. On Jan. 11, the Scots suffered through their one of their lowest-scoring games of the season but still emerged with a 47-42 road win over fellow playoff contender Woodrow Wilson. Wiles led the way with 13 points in that game, followed by Dorbah with 11. HP will return home on Friday to close out the first half of the 11-5A slate against Conrad.